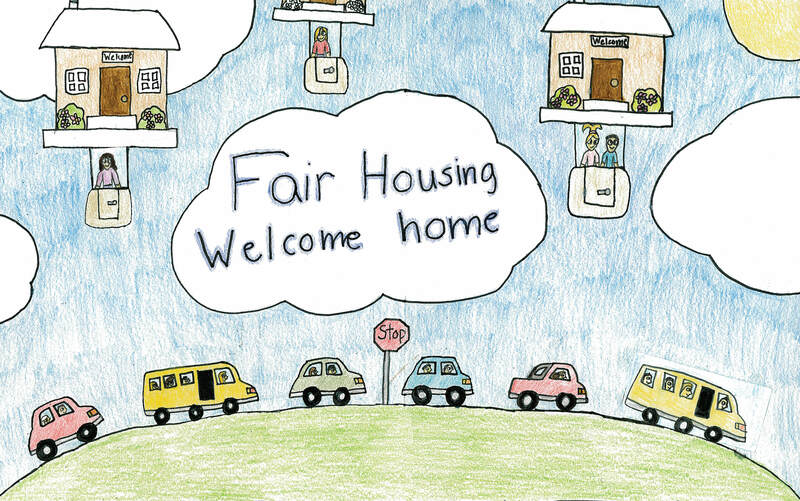 Equidad de Vivienda – Fair Housing Training is a two-hour fair housing training conducted in Spanish. The training is designed to provide real estate professionals, property managers, homeowners’ associations, office staff, and maintenance employees with resources and tools to recognize and address potential fair housing issues. 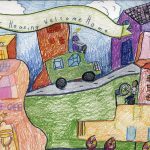 Topics include basic fair housing information, families with children, advertising, and fair housing protections for persons with disabilities. All participants receive a comprehensive packet of information and resources, as well as a certificate of participation. Note: Spanish language training does NOT have Real Estate Continuing Education credits.